The shoe returns with a one-for-one reproduction of the original silhouette. 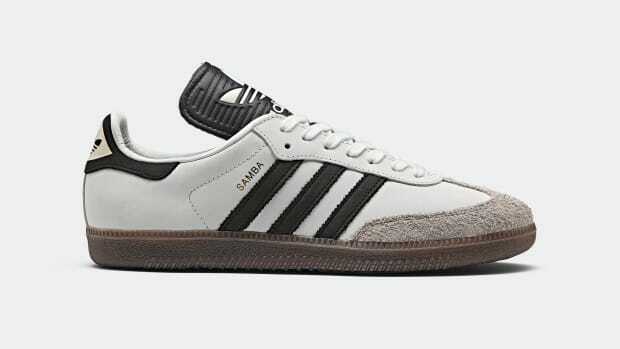 adidas Originals is bringing it back to one of its most famous models, the Samba. The brand is re-releasing the indoor soccer shoe with a comprehensive, one-for-one reproduction of the original silhouette. 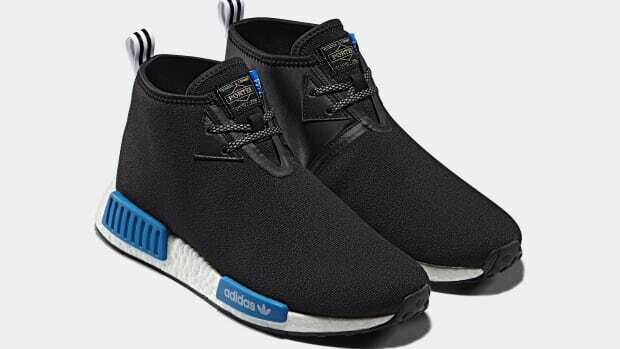 This means full leather construction throughout the upper, with leather 3-stripes across the side, leather 3-stripe detailing on the heel, and a T-toe panel in suede. 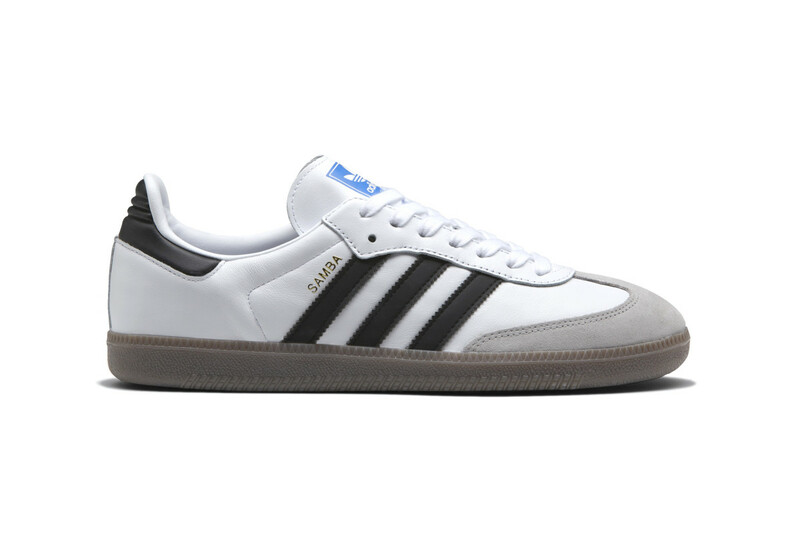 Available in black or white, you&apos;ve also got the gold foil Samba branding and that translucent gum midsole. 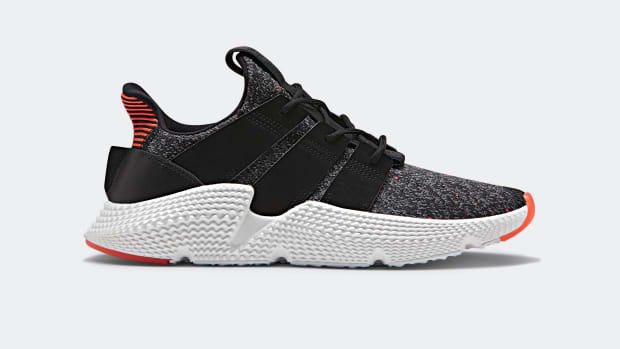 The new model is one of Originals boldest designs to date.